Use these guidelines to skillfully prepare and guide your students through a transformative yoga sequence. Learning how to intelligently sequence a class is a vital skill for a yoga teacher. By creating a well-sequenced class, you guide students to safely move into postures. When planning your class, know how the postures feel in your body. Take time to go through your sequence before teaching it. While becoming comfortable with sequencing, utilize resources that explain the different postures. 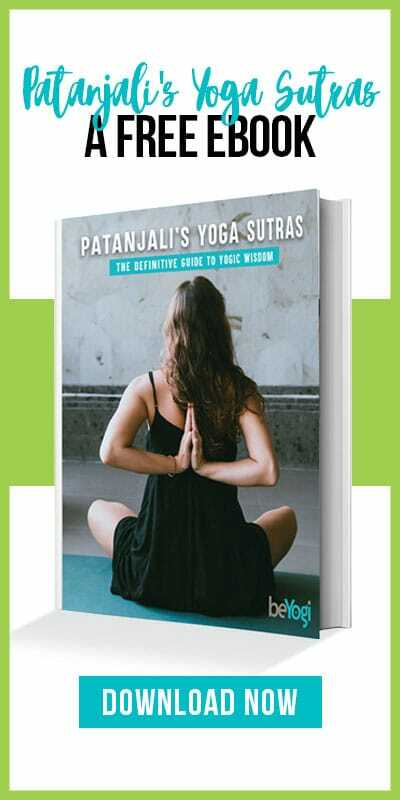 There are many sequencing books, yoga magazines, and articles that breakdown postures. 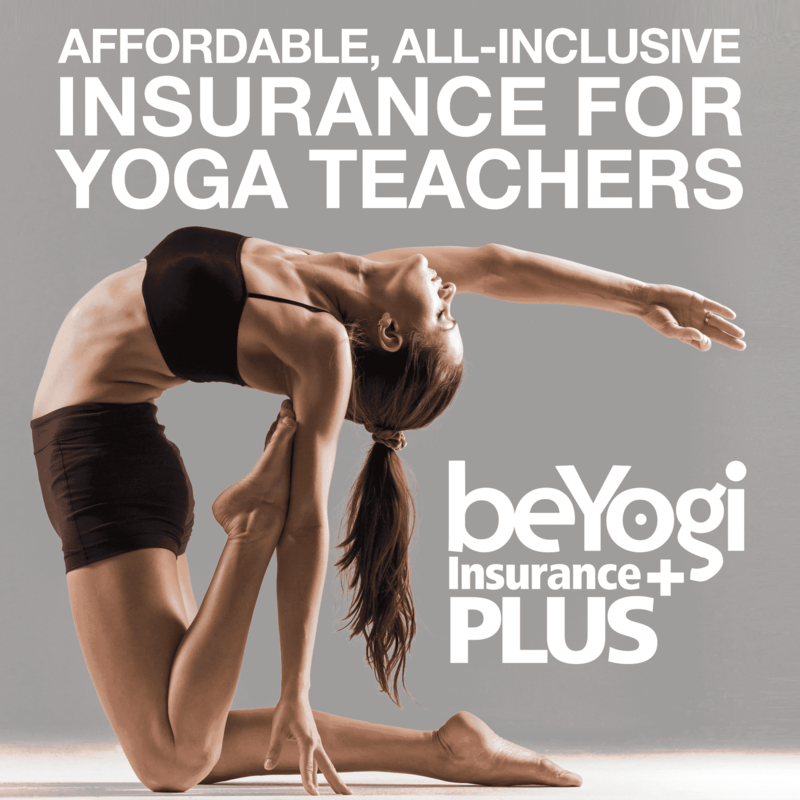 You can also check out the beYogi pose library for explanations on how to warm-up and cool-down specific asanas. One of the most effective ways to create a sequence is to choose a peak pose—a pose the entire sequence revolves around. In order to move your students safely and effectively into the peak pose, ask yourself: Where does the body need to be open? What needs to be strengthened? What alignment is necessary? What postures are similar to the peak pose? And what are the counter pose postures? Remember to move from the simplest posture towards a more complex one. For example, Urdhva Dhanurasana (Wheel pose) is a deep backbend. 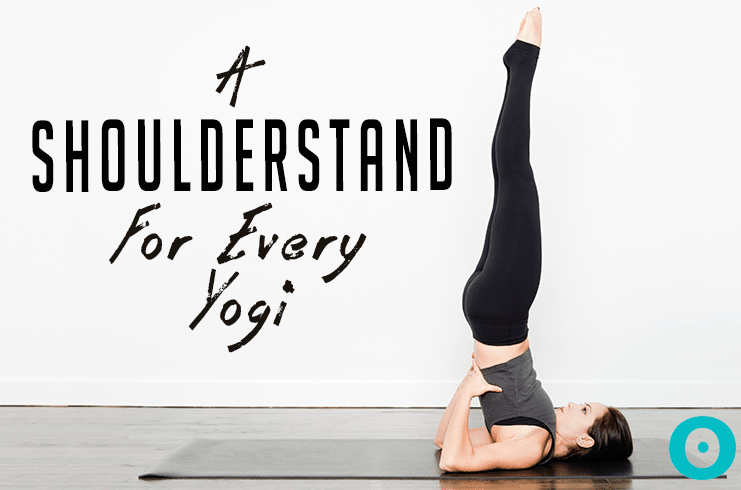 For Urdhva Dhanurasana, you need to open the quadriceps, chest, psoas, and shoulders while strengthening the hamstrings, arms, legs, and spine extension. In addition, this sequence would be great to include Parsvakonasana (Extended Side Angle) to teach shoulder placement, along with Gomukhasana (Cow Face pose) and Salambasana (Locust pose) to open the shoulders. Begin your class with a warm-up that has a focus towards the peak pose. If Urdhva Dhanurasana is your peak pose, Surya Namaskar (Sun Salutations) with Crescent Lunge and Virabhadarasana 1 (Warrior I) would be a great way to begin class. You will warm-up the muscles, bring breath and movement into unison, and open the psoas. Standing poses are excellent for preparing the body to enter a peak posture. Standing postures warm and strengthen the entire body. Be careful not to move repeatedly back and forth between open-hip postures, such as Warrior II, and closed-hip postures, such as Reverse Triangle—this can damage the hip joint and femur by placing extreme pressure on the femoral head. Make sure to place arm balances after core work so students can experience the abdominal engagement required. Inversions can be placed anywhere in your sequence after the warm-up. Some teachers will place inversions after standing poses or core work. Others will include inversions at the end of class, right before cool-down. Depending on your peak pose and sequence, backbends may be placed after forward folds. If you are including a deep backbend as your peak pose, often this is best done while the body is warm and at the peak of the class. Otherwise prone backbends, such as Salambasana, are great spine strengtheners. To re-stabilize the spine and release any spinal compression, incorporate a gentle twist in your sequence before moving from backbends to forward bends (and vice-versa). Depending on your peak pose and sequence, forward folds may be placed after backbends. Be sure to guide your students to fold at the hips, and not at their waist, to avoid placing undue pressure on the spine. This could be a series of postures: Ananda Balasana (Happy Baby pose), Halasana (Bridge pose) or Salamba Sarvangasana (Shoulderstand), a forward fold, supported bridge, or a supine twist. Never skip Savasana (Corpse pose). Guide your students to a state of relaxation, but do not talk excessively during this posture. No matter what you plan for class, as a yoga teacher, your intuition is invaluable when you are in the classroom. Be prepared to modify, edit, and even toss your plan out the window at times. Ultimately, your best class will come when you watch your students, cue from their bodies, modify postures to their level of experience, and arc the class to the energy of the room.